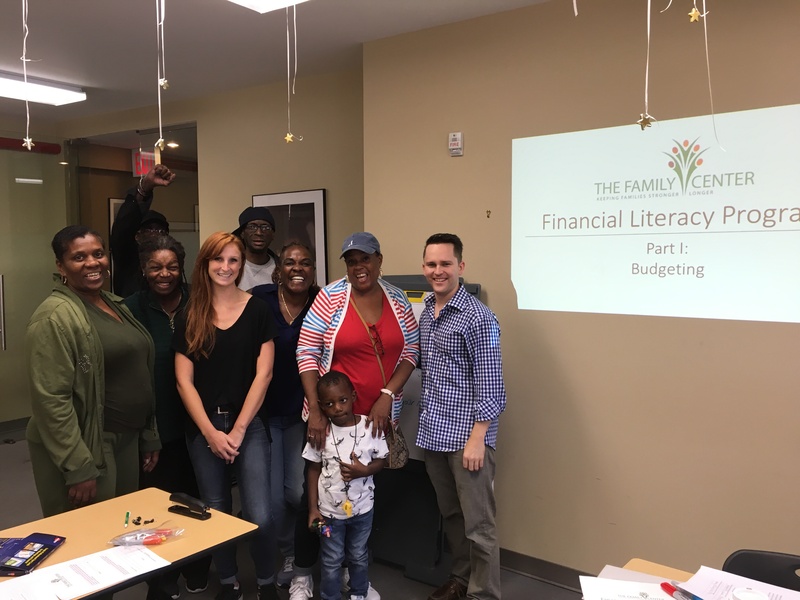 The Leadership Council (LC) recently piloted a series of Financial Literacy workshops, to educate TFC clients with lessons in budgeting, banking, credit use, and wise spending habits. Due to popular demand, the LC will continue hosting these workshops in conjunction with our Economic Justice Project. In 2016, the LC facilitated over five workshops, empowering more than 40 families to improve their financial future. Your donation today means that the LC will be able to host more workshops in 2017 extending financial empowerment to more of NY’s most vulnerable families. Covers roundtrip transportation for 9 clients to attend a financial literacy workshop. Your donation today means that the LC will be able to host more workshops in 2018.